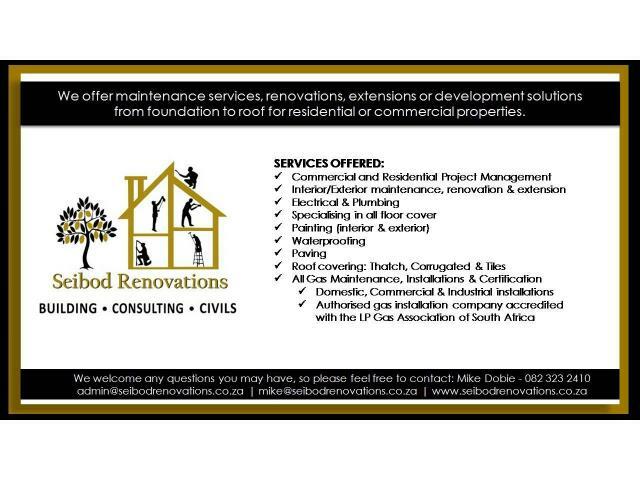 » Do you require maintenance services, renovations or development solutions? We offer maintenance services, renovations or development solutions from foundation to roof for residential or commercial properties. 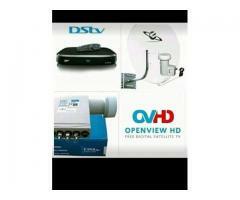 We are a Boland based company, but service the greater parts of the Western Cape areas. 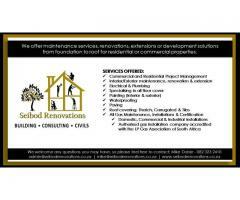 Please visit our website at www.seibodrenovations.co.za to find out more about the work we carry out and to hear what our customer think about our completed projects.